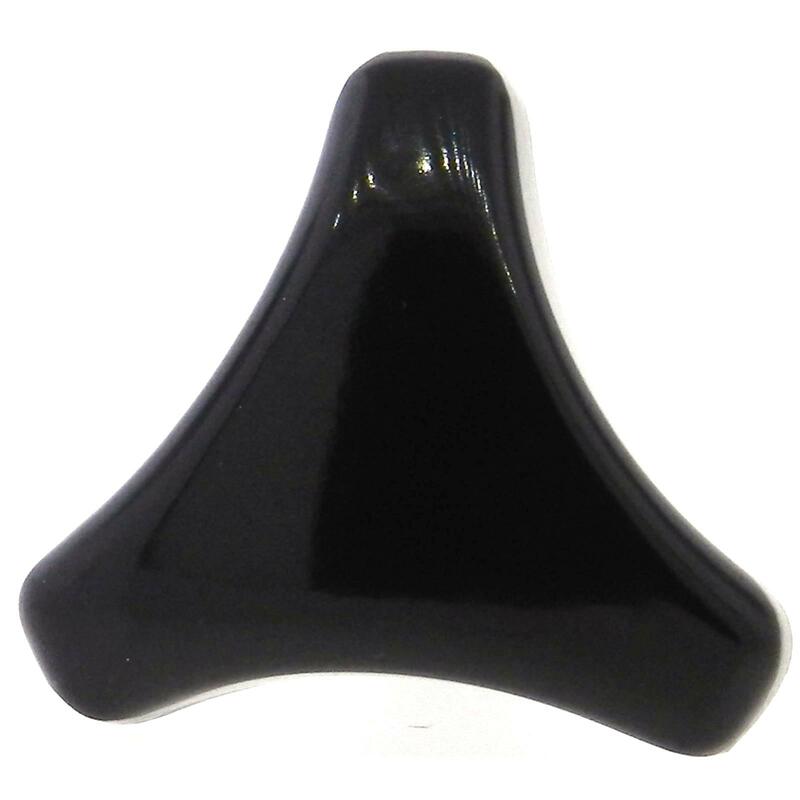 Request a quote for Phenolic 3 Lobe Knob - Tapped today. 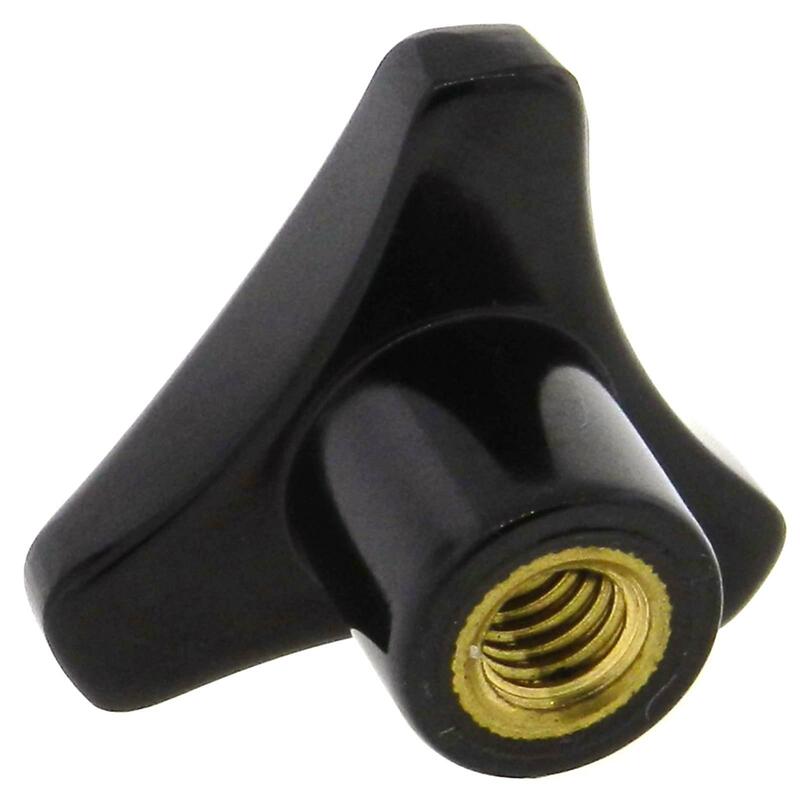 JBF National’s phenolic 3 lobe hand knob, (also known as a clamping knob) comes tapped with a molded in brass insert. 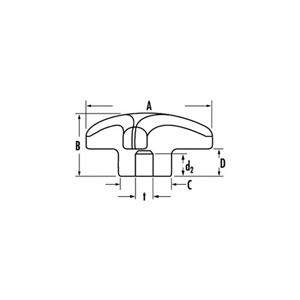 The 3 lobe design ensures positive palm grip. The lack of mold lines, combined with the smooth edges of its phenolic grip means complete operator hand comfort for years to come. Please see component diagram below.